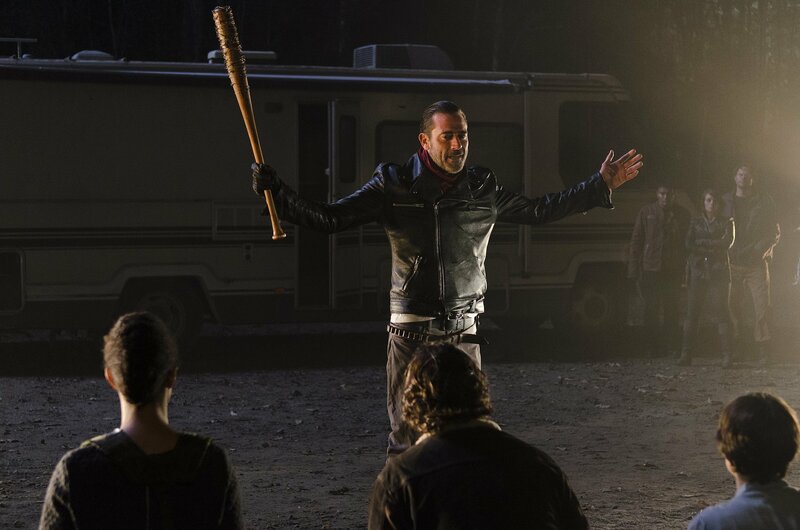 Okay, sure, after the Season 6 finale, all the talk has been about Negan (Jeffrey Dean Morgan) and his barbed-wire baseball bat Lucille’s indelibly grim impact on The Walking Dead TV series. That final, brutal scene left a lasting impression on the viewers as much as it did on the head of one of the characters who is now lost to us – and we have to wait six months to find out who it is, but I’m actually more interested in talking about Rick – TV Rick vs comic Rick. 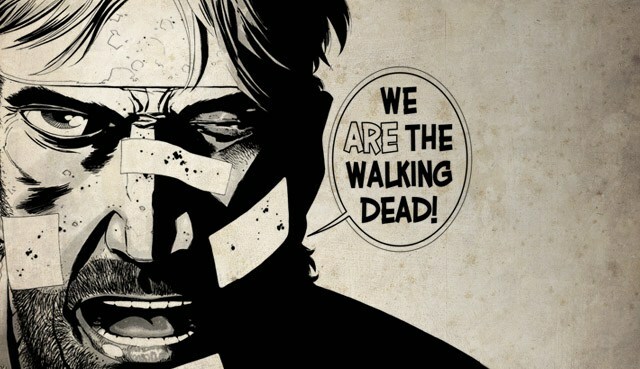 So, yes, nefarious Negan’s impact on the show is enormous, as is his presence in the comics, and there is no doubt that this is a game changer for the series. Season 7 is going to be all about whomever Negan kills and the spiral effects on all the remaining survivors. First of all, I am going out on the limb here and predicting that it is not Glenn (Steven Yeun) whose blood we saw running in the James Bond-like victim’s point of view over the camera lens; I believe it is Abraham (Michael Cudlitz), whose brazen rise of head and shoulders to look squarely at Negan surely made him a prime target. I could be wrong, but all Abraham’s lovey-dovey stuff with Sasha (Sonequa Martin Green) and the crappy way he treated Rosita (Christian Serratos) clearly set him up for a toe-tag. But the point of all this is not Negan or even who he kills. His hammy performance (not the actor’s but the character’s) clearly sets him up as full of hubris and ready for a fall; however, if you recorded this episode and studied Rick’s (Andrew Lincoln) facial expression while kneeling before this vile killer, there is some rather impressive non-verbal acting going on. Yes, Rick looks totally devastated, lost and defeated – exactly when the TV Rick is the most dangerous. If you have read some or all of the 21 volumes/125+ issues of the comic versions of this zombie saga, you know that Robert Kirkman has a tendency to stretch things out in order to keep the story going. You cannot do 125+ versions of anything without doing that. As we approach Season 7 of the TV series, it will be imperative for showrunner Scott Gimple and the writers to keep on the mostly steady course that they have been on (even though sometimes the series too has been bogged down unnecessarily). Comic Rick has been defeated by Negan too many times. TV Rick is at once the same but a different character. He seems more resilient than his comic counterpart, and in the battle against Negan things shouldn’t play out the same on TV unless Gimple and the writers suddenly try to do everything from the comics scene by scene – and that would be a ghastly mistake. Just as when you adapt a novel for TV or film, it is simply impossible to bring everything to a screenplay. 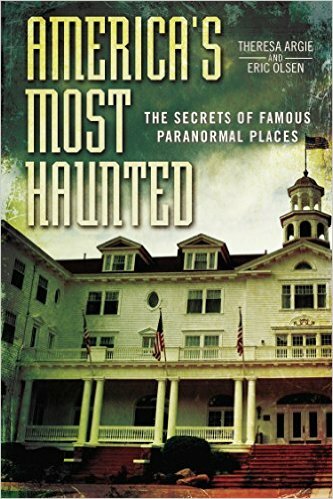 Writers of novels take more time, go into more detail and description, and sometimes invest chapters in deeper character development; that is just not possible on screen. This is why great novels do not always make great films, especially if fans are expecting every exact thing they read in the book to happen in the movie. 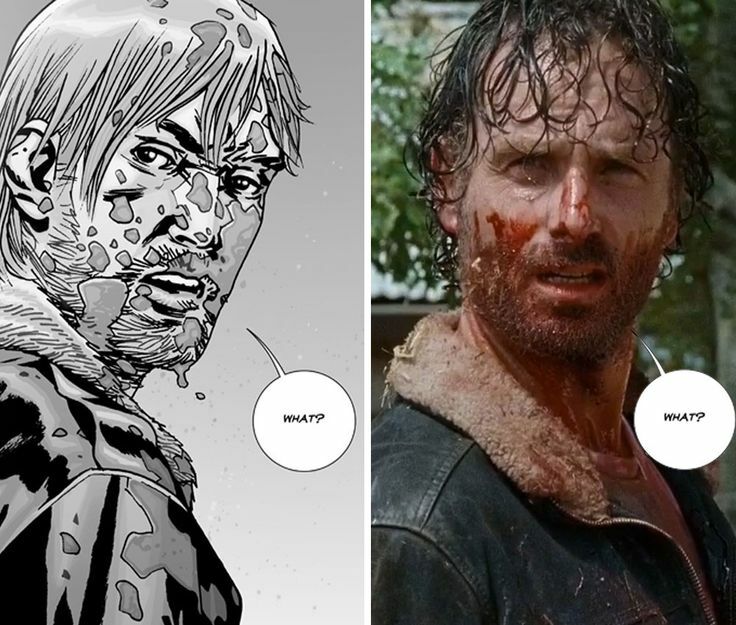 One of the strengths of TWD TV series has been the conspicuous differences from what happens in the comics. This has led to fans of the comics to scream about things that never appear on TV, and fans of the TV series not necessarily wanting things from the comics to show up on screen. It has been an unusual coexistence, sort of like parallel TWD universes – Sophia and Andrea die on TV but live on in the comics. Shane dies in the comics, being killed by Carl rather quickly, but lives much longer on TV and is killed by Rick. If you were looking for some rhyme or reason to it, there seems to have been none. Yet when the comic world and the season 6 finale collided, we have TV Rick on his knees just as his comic counterpart; however, the look in his eyes and the tilt of his head should have given Negan notice that he has much to dread. This is the Rick who peered out of the train car at Terminus and declared that the Termites were screwing with the wrong people. In the comics Rick says this (using the F-word), but he is not an unarmed prisoner in a train when he does so, making TV Rick’s claim much bolder and more resonant. Now I could be wrong about things and Rick could end up being the one who gets his head bashed in; however, my thinking is that Negan wants to break Rick so much and make him pay for killing so many Saviors, and a quick death just won’t cut it for Rick. Negan knows he can make Rick suffer oh so much more by having to witness the death of one of his flock. That’s Negan’s way of retribution with the goal to make Rick fall in line and serve him. TV Rick needs to fight back against Negan and be successful much more quickly than comic Rick has done, unlike his extended battle with the Governor (David Morrissey). That story line went on far too long (he even got two frustratingly long episodes of his own); I would hope Gimple has learned from that and does not try to humanize Negan or give us a back story. After the season 6 finale, most fans (judging from a wide range of feedback I have received via text, email, and in person) want to get to the part where Rick kills Negan (preferably with Lucille). That has yet to happen in the comics. Knowing Gimple and the TWD writers, things won’t unfold as fast as some of us would like, but they should definitely wind up Negan’s story more quickly than in the comics. The TV show has so often veered away from the comics – fan favorite Daryl Dixon (Norman Reedus) doesn’t even exist in them – but has brought the two together when convenient or inconvenient depending on your point of view. Still, they are separate universes and Gimple should treat them as such. Right now there are many disgruntled fans – some of which wanted to know Negan’s victim was – and they feel betrayed by that ending. When we knew Herschel or Beth died in a final episode, at least there was a chance to come to terms with that during the hiatus. Now Season 7 will hit the ground running, and recovery will be a much more difficult process (I am betting that’s just what Gimple is hoping for). Comic Rick has yet to destroy his most vicious enemy, but TV Rick should be able to do so more quickly. If Negan winds up killing either Glenn or Daryl (both fan favorites), then the call for swift justice will be even more vociferous. Besides missing one hand, comic Rick also is lacking one indispensable relationship that TV Rick has – Michonne (Danai Gurira) as a domestic partner. 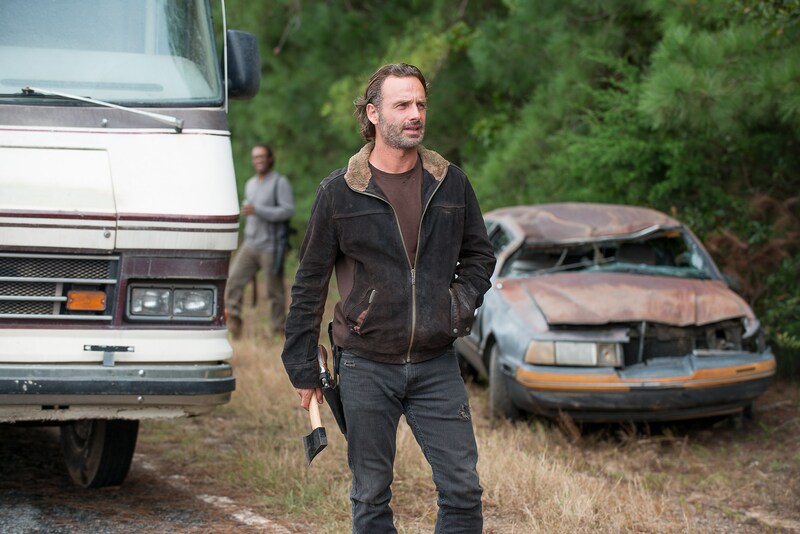 If both survive the wrath of Negan’s Lucille, that union should strengthen Rick’s resolve to play ball with Negan until the opportunity comes to strike him out for good. Hopefully, that will come at least by the season 7 finale.